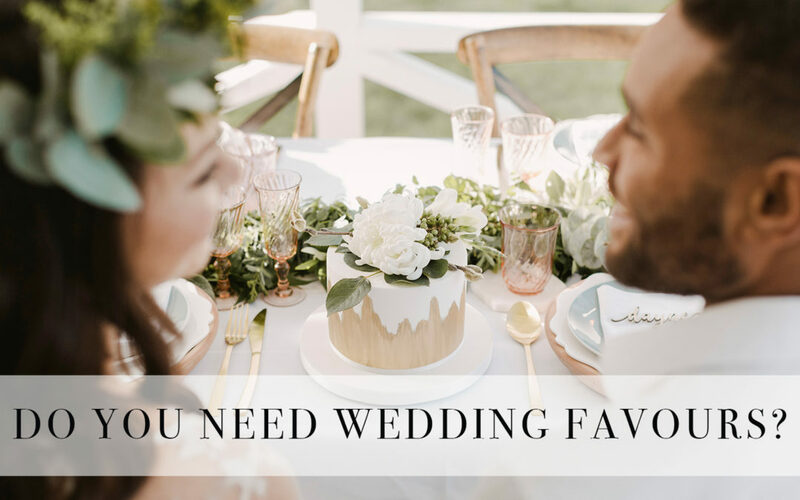 Do you need Wedding Favours? So you’ve designed your dream wedding cake, but you still want to treat your guests to something sweet to remember the wedding by. That’s where wedding favours come in! Here at Sweet Bites Cakes, we offer a couple of sweet options that could be the perfect ending to your special day. Cake pops are mud cake and buttercream truffles, that are encased in a thin layer of beautiful white or dark chocolate and set on a white stick. These can be individually bagged and tied with colour coordinating ribbon to your wedding scheme, which lay beautifully on table settings or presented in a group for guests to take as they leave. These are also great as they will last up to 5 days, meaning the guests have longer to enjoy them. Macarons are an almond based French delight, and come in many flavours and colours. These can also be hand picked to suit the aesthetics of your special day. With Sweet Bites Cakes, they can be packaged as duos in beautiful, sophisticated clear boxes to sit at each table setting and tied with ribbons and tags if desired. Everyone knows and loves cupcakes if they have a sweet tooth, and these are by far the most customisable. There is much more room for choices in flavours, as well in colours and decoration. Cupcakes don’t have to be made explicitly as favours at the wedding; if you’re having a cupcake tower and cake on your special day, you may consider purchasing some of our single cupcake boxes for the guests. This means that guests have the option to take theirs home to enjoy the next day rather than at the event. Cookies are definitely trending at the moment, and are a classic addition to our favours collection; plus, they are delicious! A standout point to make about cookies is that they are the most stable when it comes to the varying temperatures they may be stored in, which is important when taking into consideration when in the year your wedding is being held. You may have seen some dreamy spreads over Instagram, and dessert tables can be a beautiful way to present an array of treats all in one place. A combination of cake pops, macarons and cupcakes surrounding your custom wedding cake can create a statement, and perfect if you are crowned dessert fiends. Much like we suggested with the cupcakes, have a few boxes on hand for the option of guests taking their treats home with them; combining dessert on the day and favours all into one. Don’t forget we offer complimentary wedding consultations! To book click here, or for any other questions, email us at info@sweetbitescakes.co.nz or give us a call on 09-836 8806. For further advice on cake flavours, don’t hesitate to consult with your cake decorator at your appointment! How to Pick Your Wedding Cake Flavours!